One of my favourite sites to find delicious (and affordable) recipes on is Budget Bytes. I’ve made many of the recipes that Beth has posted over the past few years. Recently she posted a recipe for Loaded Baked Potato Fries, and I instantly knew I’d HAVE to make that one for dinner some day. It’s a super simple and easy recipe that’s definitely loaded with flavour. Preheat oven to 425C. 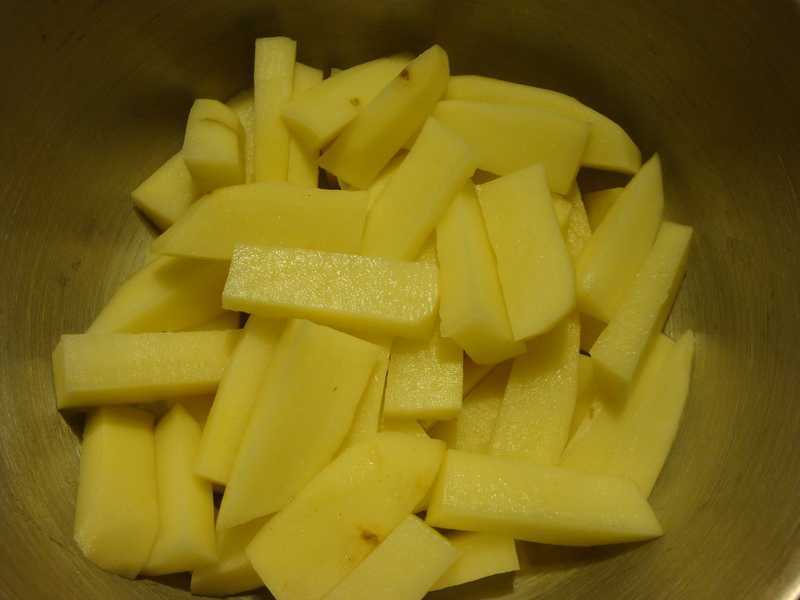 Wash, peel and cut potatoes into fries. 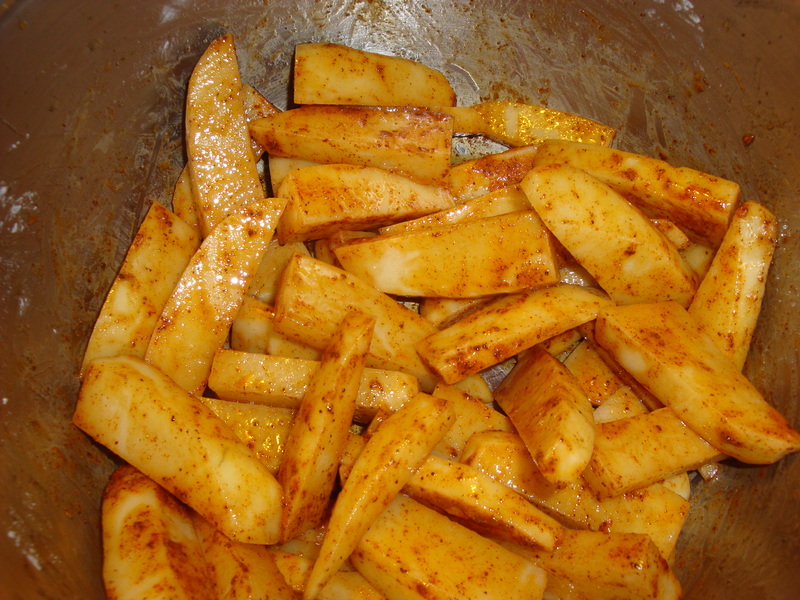 Place the fries in a bowl and add the olive oil and worcestershire sauce. Toss to coat. 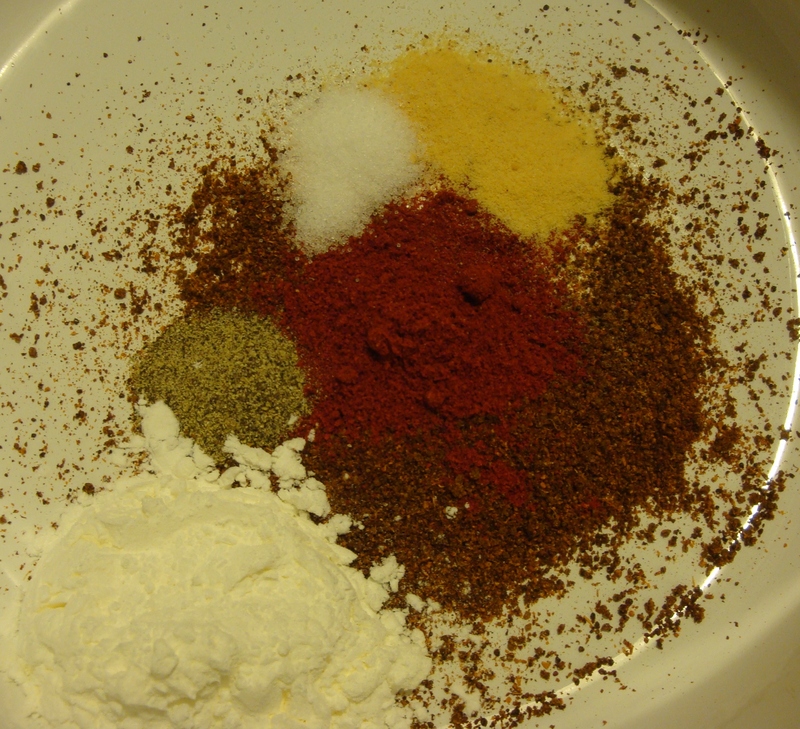 In a small bowl combine the chili powder, smoked paprika, garlic powder, salt, pepper, and cornstarch. Stir to combine the spices, then add to the bowl with the fries. Toss to coat once more. Line a baking sheet with foil and spray lightly with non-stick spray. 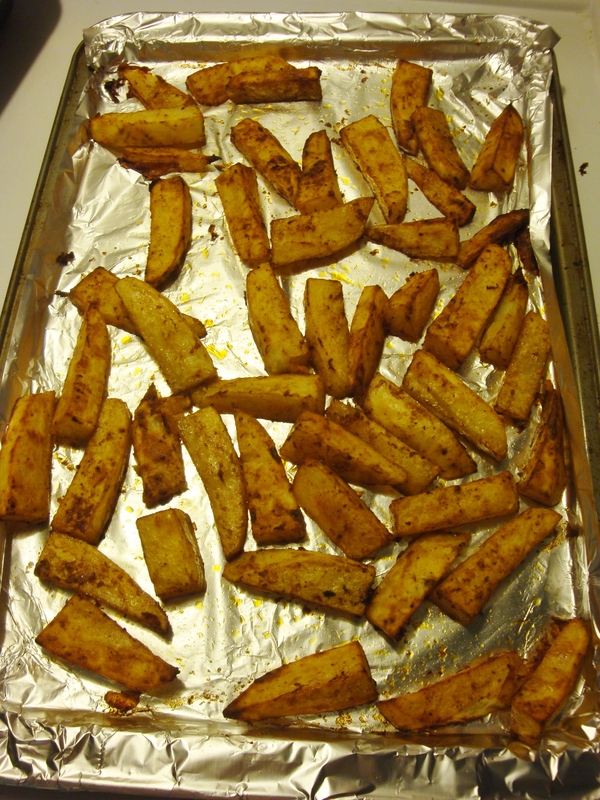 Spread the fries out on the baking sheet so that they are in a single layer and not piling up on each other. Use two baking sheets if needed. Bake for 40 minutes, stirring once halfway through. Transfer the fries to an oven safe casserole dish. Top with the shredded cheese and return to the oven for about 5 minutes more or until the cheese is fully melted. Chop the onions while the cheese is melting. 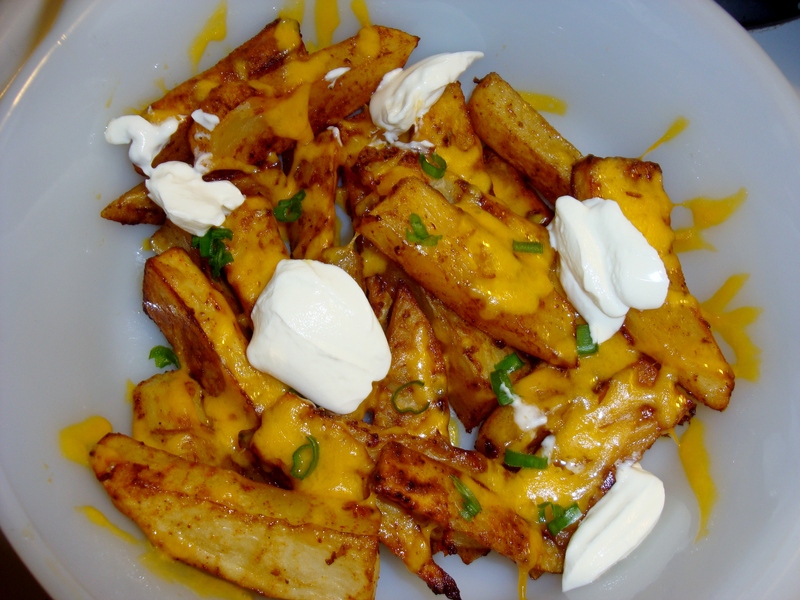 Top the fries with the green onions and dollops of sour cream. Serve immediately! This was a perfect meal to accompany my watching the Canucks game tonight. On hockey nights I like to have food that isn’t complicated to eat so that I can give the game my full attention. The flavour of the fries is excellent, so if you don’t feel like adding cheese/sour cream, or you don’t have acceptable lactose-free alternatives like I do, they’ll still taste fabulous on their own. This recipe gets two thumbs WAY up!